We value working one on one with you interpreting and converging your vision with our ideas to develop your one-of-a-kind outdoor dreamscape! TGW’s portfolio consists largely of residential clients seeking to get the most satisfaction from their yards. We value working one on one with the homeowner interpreting and converging their vision with our ideas in developing an outdoor living space that meets their needs and is enjoyable. 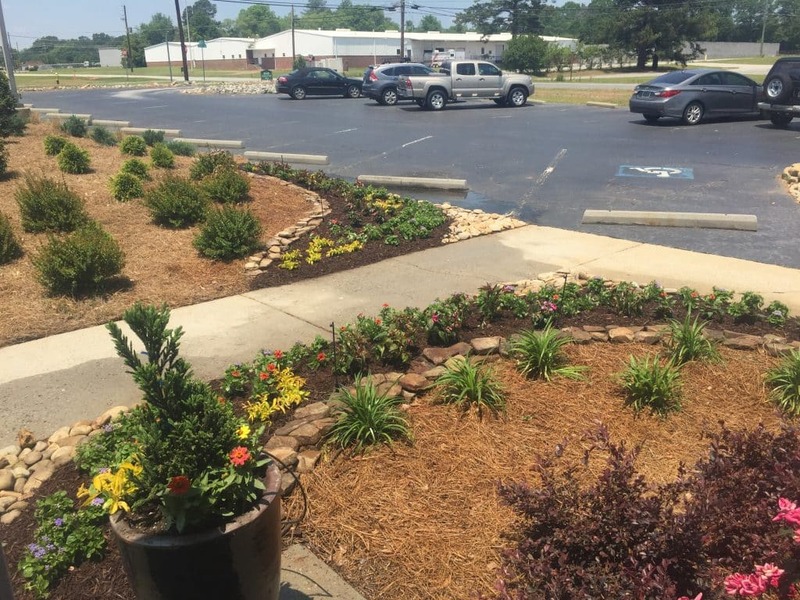 Our services begin with landscape design including: landscaping and tree planting, patios, outdoor kitchens and fireplaces, decorative and functional landscape walls, water features and outdoor lighting. We are a full maintenance lawn care company as well, from mowing to scheduled fertilizer and weed applications; our goal is to maximize your property’s potential. 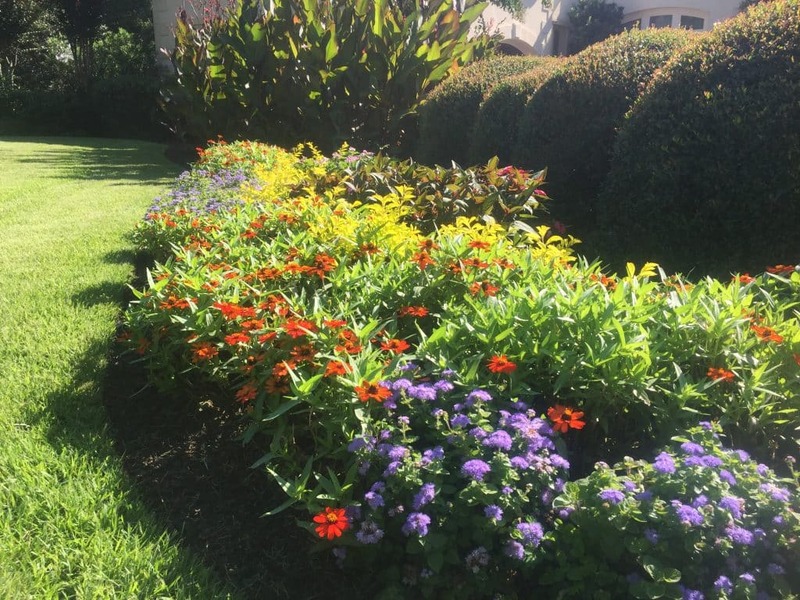 Beautiful green spaces, colorful foliages, textured sorroundings…These are some of the things you will see when we design and implement a budget-concious plan for your yard. Looking to entertain? Patios, kitchens, fireplaces, water fountains…These are great aestheticly pleasing features that add value to your home and to your weekend. Raised beds, edible landscapes, organic vegetables, aquaponics…Be the envy of your neighborhood with a beautiful and sustainable family garden. They taste great! Are you having trouble visualizing how to utilize your property both aesthetically and functionally? We can design a plan for your yard that can be implemented as your budge allows. Gary’s design work is not limited to the plants you see in the landscape everyday. His design philosophy is to create with foliage color and texture, layering and repetition so as to give your yard a plan that will make an immediate impact. We use plant material sources that grow quality indigenous material that adds flavor to the landscape. Do you want to add a small splash in a big way? Fountains and waterfalls have evolved beyond the high maintenance ponds of yesterday. 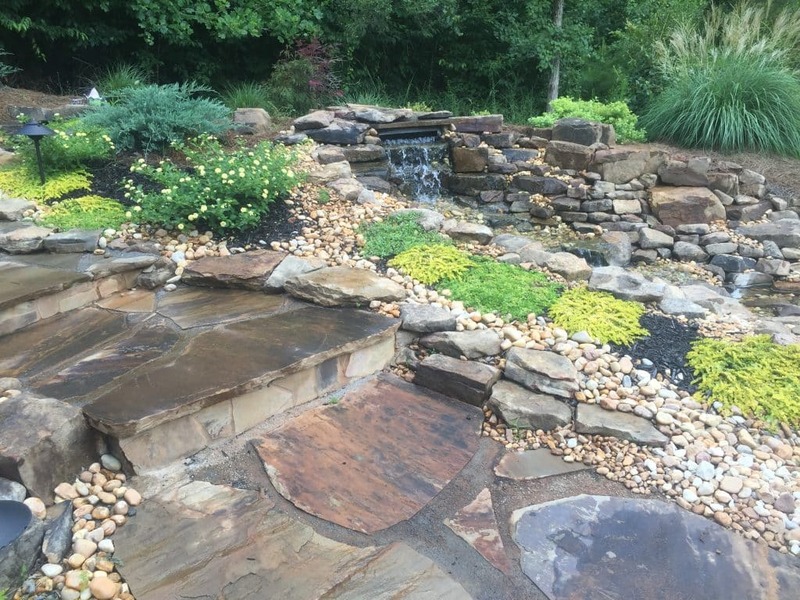 Eliminate pond maintenance by installing a disappearing waterfall or fountainhead around your entertainment area. The soothing noise and natural look provide is a great tool for relaxing at home. 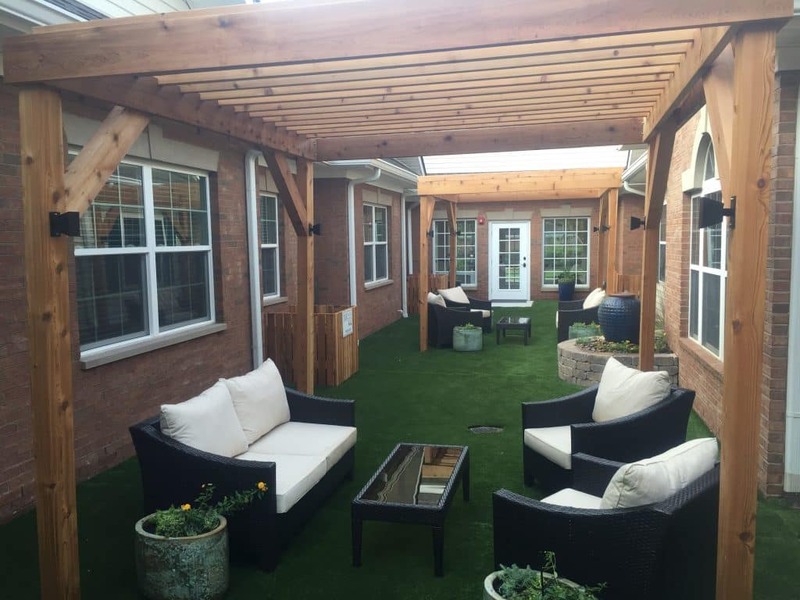 We consider this our specialty in creating a place that will weather well and that you will enjoy for years to come. We specialize in flagstone patios of all colors as well as brick paver cobblestone patios that look like tumbled cobblestone. Ask about colors and blends. What to get the most bang out of your deck or patio? Outdoor kitchens can be designed to meet your budget and needs and can be enjoyed for years to come. Imagine having an area where you no longer had to carry half the kitchen outdoors with you to pull off a simple weekend BBQ. Fireplaces can be enjoyed for much of the year and add a component to your yard that will be often utilized. 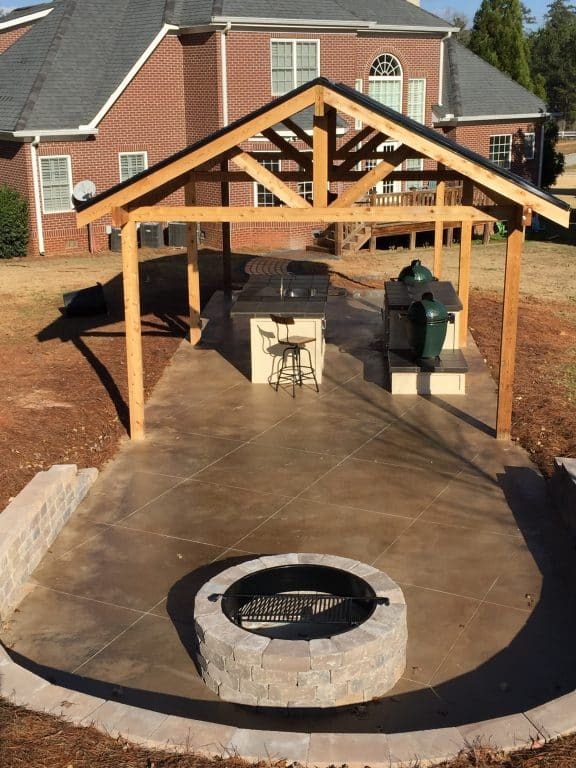 We are capable of designing and installing a full outdoor wood burning fireplace that can be seated on your patio or deck, as well as a simple fire pit for guy’s night. We can do this in wood or gas, as part of a patio or stand-alone. Our company is oblivious to the changing season. 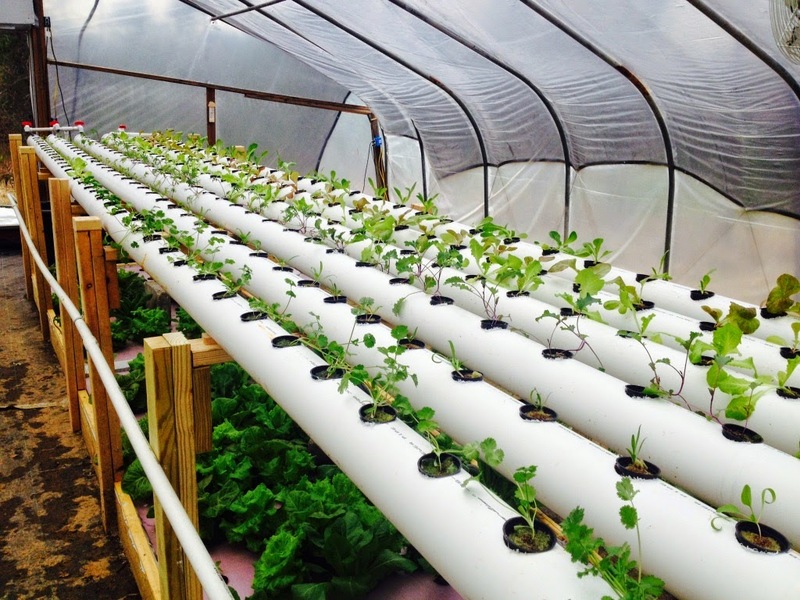 The Wilson’s personal convictions are that we need to be as sustainable as possible by utilizing our properties to produce sustainable and healthy vegetables, energy and a water source. Last year we began to offer a line of organic gardens and greenhouse. We have been learning to grow and teach other city dwellers like ourselves to do the same. We are offering cedar raised beds 4’ by 12’ or larger that can be placed in any small downtown yard or on any poor soil profile. We also can help you turn over your yard in a sustainability effort.